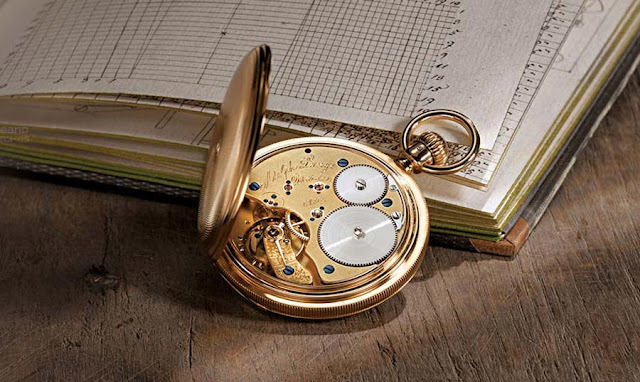 The mechanical movements produced by German watchmaker A. Lange & Söhne have many distinctive style elements but one that stands out prominently and has become a real hallmark is the three-quarter plate. What are the reasons that suggested Ferdinand Adolph Lange, the founder of the brand, to develop this technical solution? And which steps brought to the current architecture? Our feature article "The evolution of the A. Lange & Sohne three-quarter plate" answers these questions with the help of the original drawings.